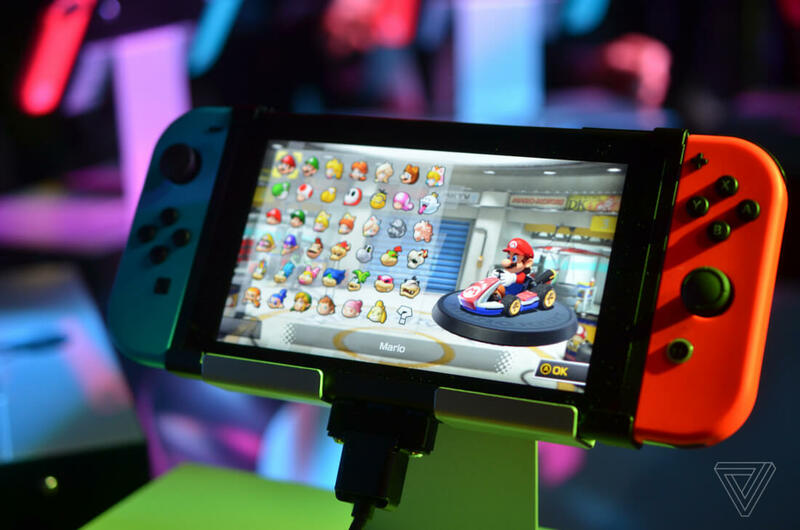 The Switch has proven to be one of the most popular consoles Nintendo has ever released, and with fantastic titles like Breath of the Wild and Splatoon 2 as system exclusives, it's not hard to see why. However, when the Switch first launched, it was far from perfect. To this day many apps that the Xbox One and PlayStation 4 launched with (such as YouTube and Netflix) are still missing from the Switch's lineup, and what content is available has proven to be more difficult for users to purchase than it should be. For example, the Switch didn't even give users the option to save their credit card details -- instead, they were required to re-enter their payment information each time they went to make a purchase. Although that functionality was finally added last May, the Switch's lack of PayPal integration has still proven to be a major source of frustration for many, especially considering the console's reputation as "region-free" (you can set up a separate eShop account to buy and play Japanese Switch titles). Since PayPal has been available as a payment method for both Xbox One and PlayStation 4, it seemed a bit strange that Nintendo didn't follow suit, until now. PayPal functionality was previously available in Japan only, but now the Switch will offer it as a payment method for all Switch owners. This has made it easier than ever to buy games from a different country's eShop, though you'll have to deal with a few currency conversion fees. Nintendo 3DS and Wii U users are still out of luck though, Nintendo hasn't announced any plans to bring PayPal integration to either platform just yet, and with how old they are compared to the Switch, nobody should be holding their breath for it to be available anytime soon.